Here is the Proposal for the Development in Homesite for the Lubrico Commercial Residential Development. 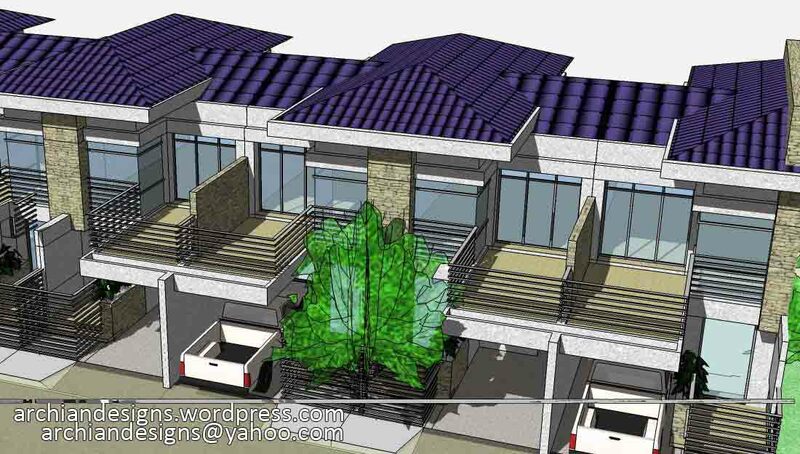 The Concept is a 2-Entrance for Residences on opposite sides of the Lot. Then The Frontage will have rentable commercial Shops which can be rented by Commercial Establishments or can have an Internet Shope fitted in.